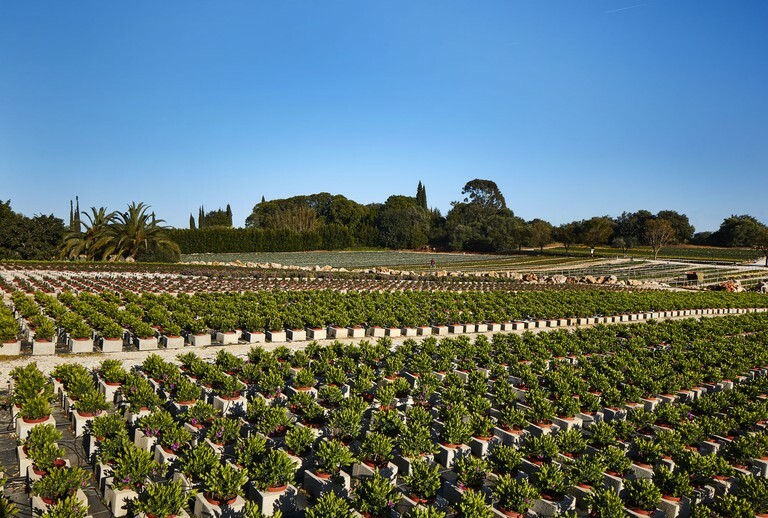 Our production takes place in five nurseries, four of which near Moncarapacho and one in northern Portugal, in Perosinho. 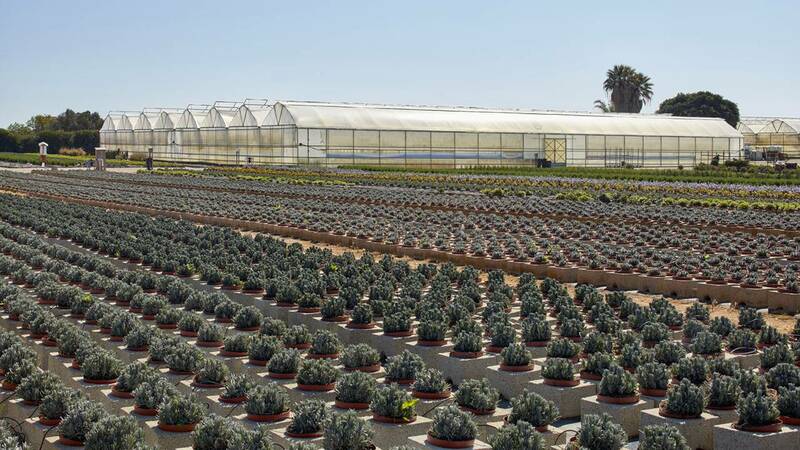 We dedicate a total of 40ha to growing in different types of production structures; greenhouses (heated and unheated), shade structures and outdoors. Our team has a total of 170 employees in our several departments (production, administration, sales and logistics/distribution). 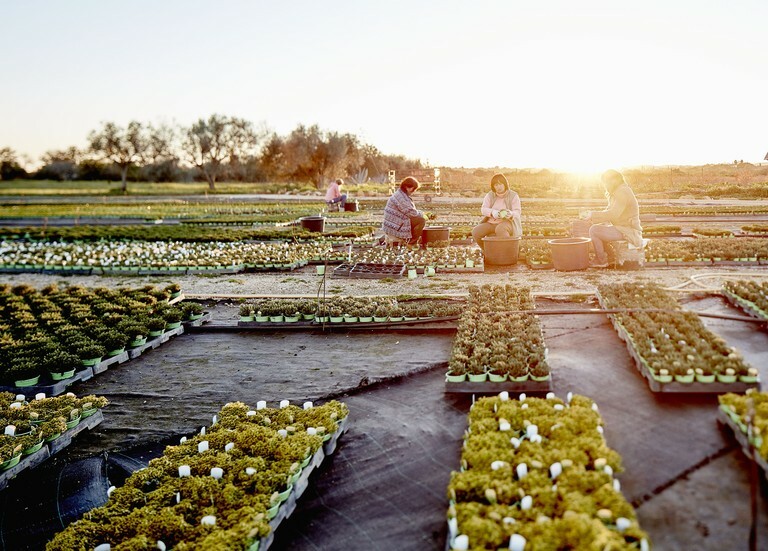 In 1969 three swedish citizens decided to start a vegetable production in Southern Portugal, their goal was to export fresh produce for northern europe. The project was headed by Detlev von Rosen. In 1972, after a few unsucessful atempts, we dedicated ourselves to ornamental plant production and Viveiros Monterosa Lda was born. 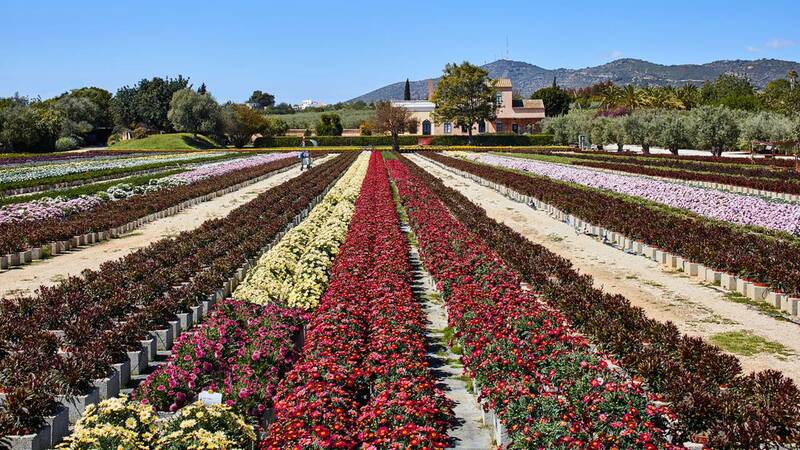 Based since then in Moncarapacho – Olhão we’ve expanded in product range, growing area and markets always with the motto “High quality ornamental plant production”. Over the years we’ve introduced several assortment changes. 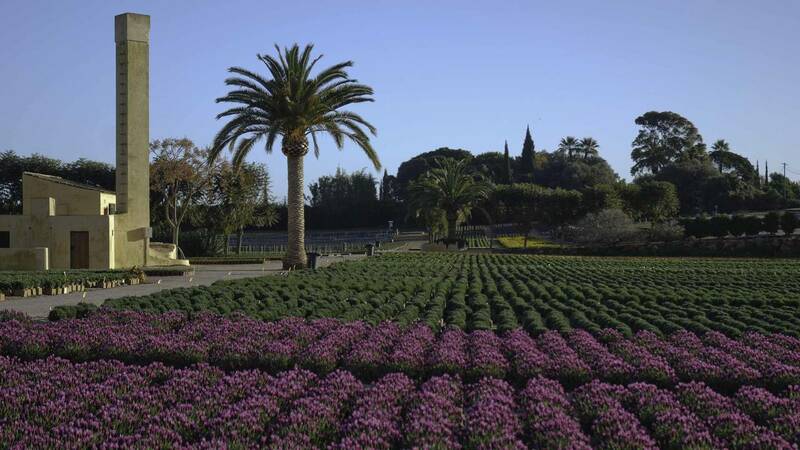 In 1994 we started growing mediterranean plants, still our main segment. 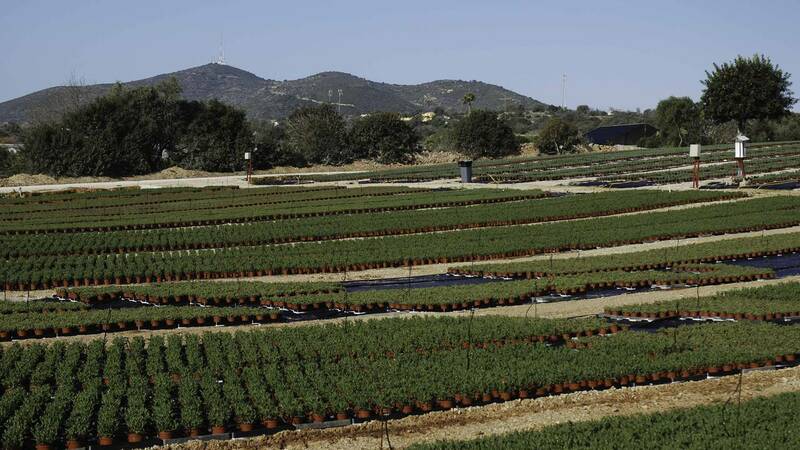 Since 2000 we have been sucessfully developing our herb and succulent production wich together with grasses are an important part of our assortment today. Viveiros Monterosa is currently managed by two of it’s partners; Eduardo Martins and José Dâmaso. Together with a solid and experienced team they keep the production course steady, aiming at quality while caring for the environment and our community. With our eyes set in the future, we keep looking for plants adapted to our climate, considering that tomorrow’s garden must be integrated in the landscape, have lower water needs and less maintenance.